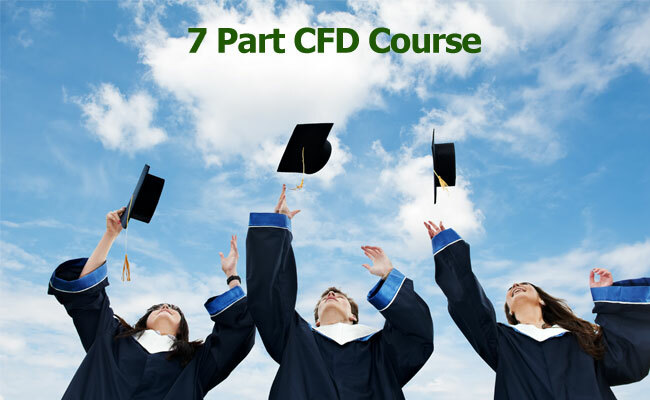 Share the post "CFD Course 7 Modules"
Are you looking for that extra edge with your CFD trading? Are you frustrated with your CFD broker and not sure which way to go? Jeff Cartridge is the author of the CFD book titled SuperCharge Your Trading with CFDs – An Australian Guide to Trading Contracts for Difference. Jeff has made available his formula for trading CFDs in his seven day Fast Track CFD Tutorial, available via the links below. This is a book written by a trader who has the ability to get to the heart of the matter and to explain things in an easy to understand way. He is not afraid to mention mistakes he has made and how to learn from this. There is a lot of very practical advice here and you will certainly get your money’s worth out of this information. Best questions to ask your CFD broker and the fundamental differences between a Market Maker and Direct Market Access (DMA) brokers. The CFD trading course provided is designed to give you a firm foundation, enabling you to enter the CFD market with confidence and understand exactly what it takes to trade CFDs. Trading CFDs will require a lot of work on your behalf, and you will need to apply sensible and efficient risk management strategies. There is a famous stock market quote which reads… “Take care of the downside, and the upside will look after itself”, and we trust you will look to protect your capital as a priority. Jeff Cartridge is a private trader and investor with a broad range of investments in shares, CFDs and property. Jeff is the author of the book Supercharge your Trading with CFDs published by John Wiley and Sons and his latest book was co-authored with Ashley Jessen titled ‘CFDs Made Simple‘. Jeff has educated tens of thousands of people in Australia and New Zealand about trading and investing through presentations for E*TRADE, CMC Markets, Cube Financial, Trading and Investing Expo and Pavilion Securities. Over the last 15 years of being involved in the financial markets Jeff has featured and written articles for the Sydney Morning Herald, Brisbane Daily Mail, Your Trading Edge Magazine, Wealth Creator magazine and on the Compare Shares website. Jeff has a very broad knowledge in the financial services arena having conducted seminars on shares, technical analysis, fundamental analysis, taxation, structures, property investment, options, warrants, CFDs, managed investments. Jeff makes complex topics easy to understand through his unique presentation style.